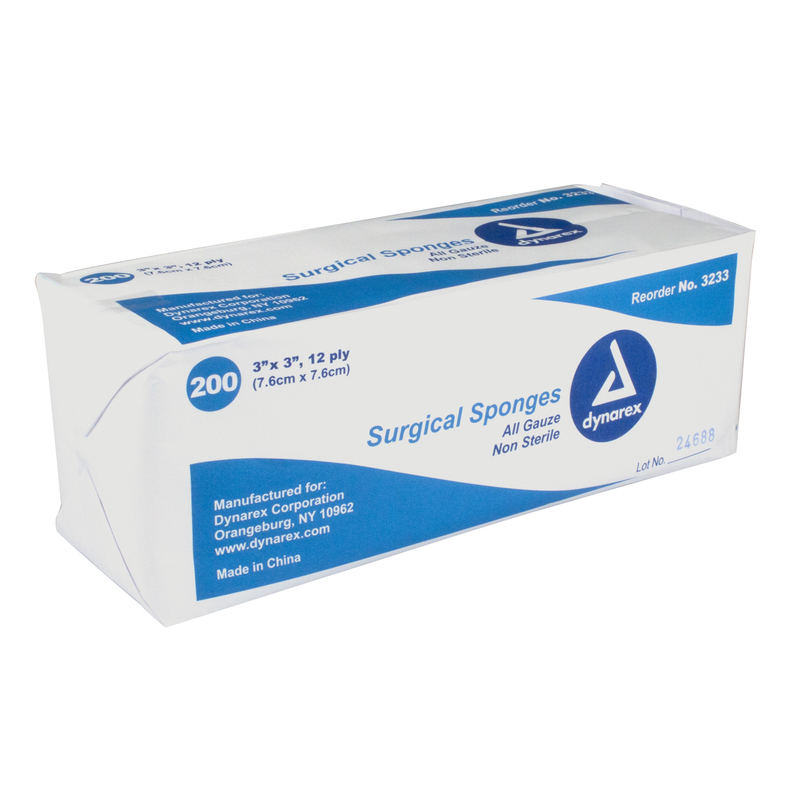 Dynarex Corporation Non-Woven Sponge, Size 2"x 2", 4 Ply, 20/200/CS. 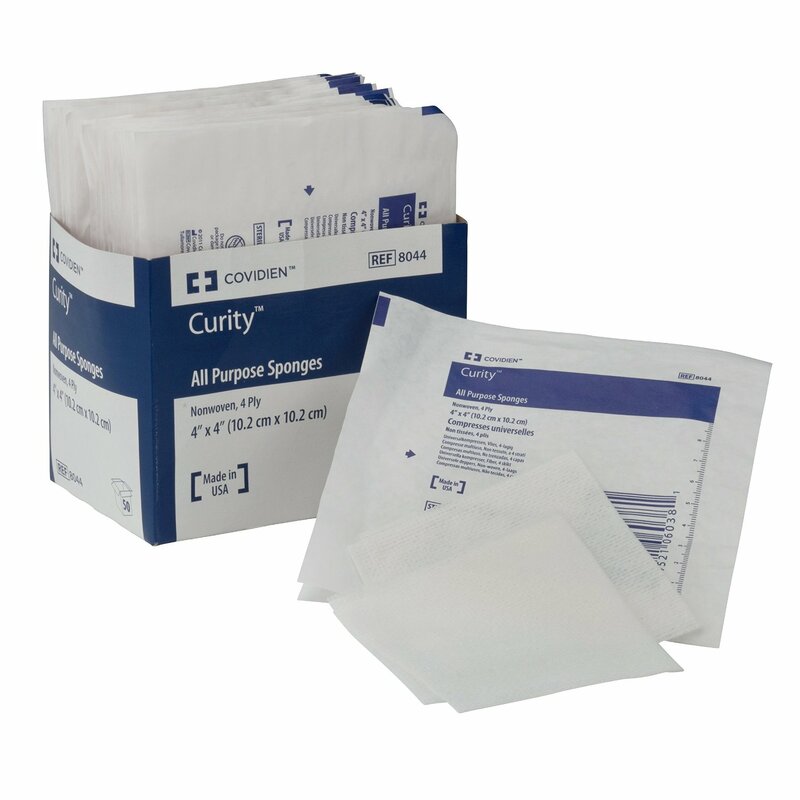 Ideal for wound dressing, prepping and scrubbing, general purpose cleansing. 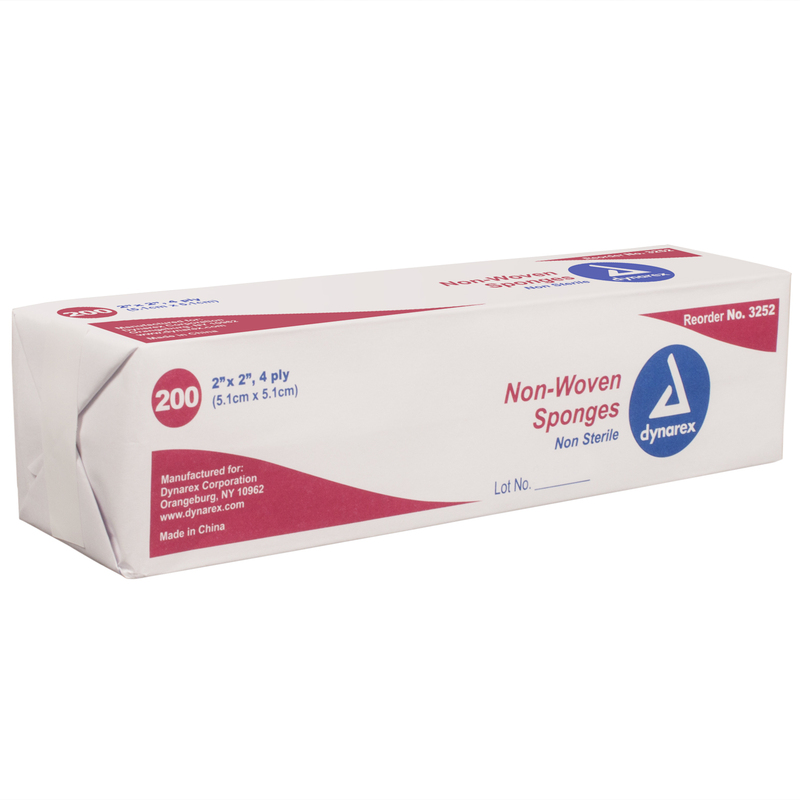 Highly absorbent. 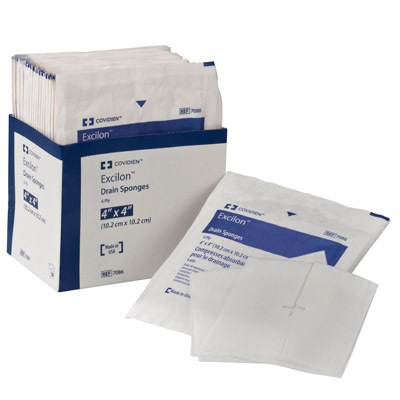 Less linting than standard gauze. 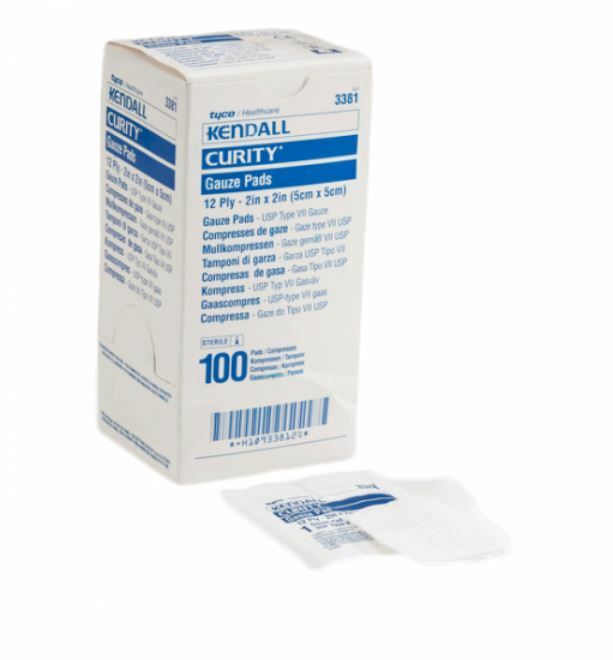 Non-Sterile.